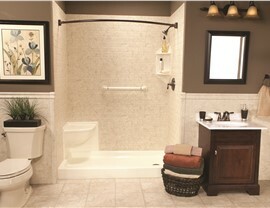 We offer a fast and affordable way to upgrade your space with the shower of your dreams! 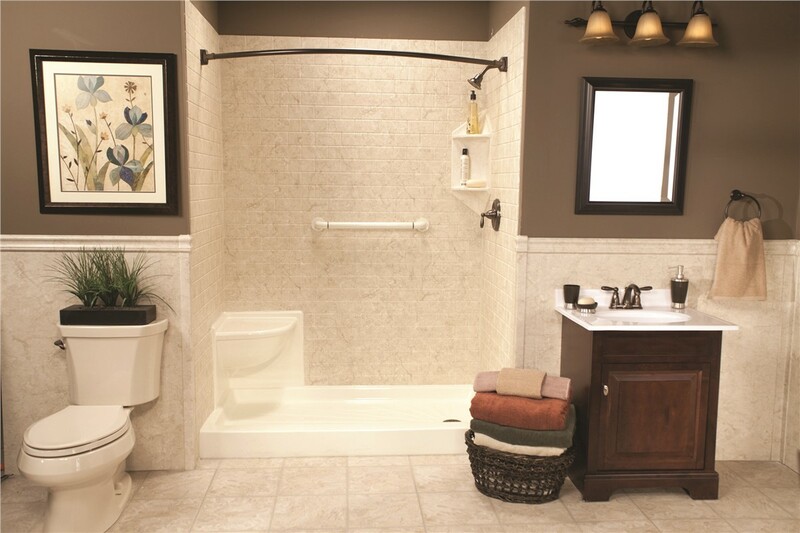 Whether you are looking to overhaul your master bathroom or want to swap out a cracked shower base, US Remodeling Group offers the budget-friendly products your home needs. 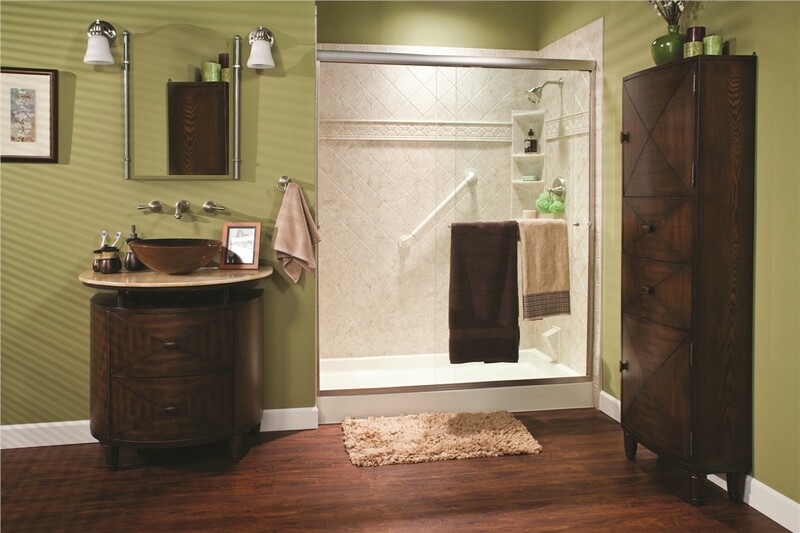 As a Bath Planet retailer, we carry quality showers that are designed to withstand the wear and tear of daily use. 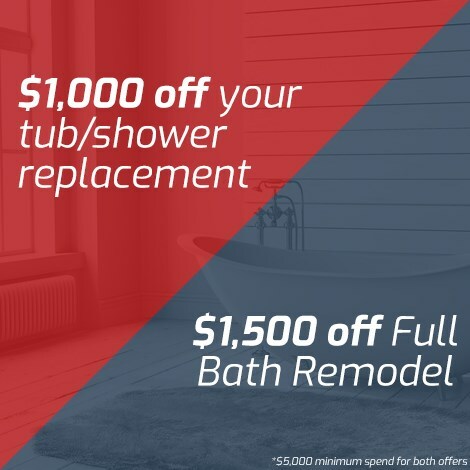 Best of all, through our unique process, our Connecticut shower installers are able to handle your renovation in less time and at a fraction of the price of a traditional remodel. New Showers: Our in-house designers will work with you to create a custom new shower that slides seamlessly into your existing space. 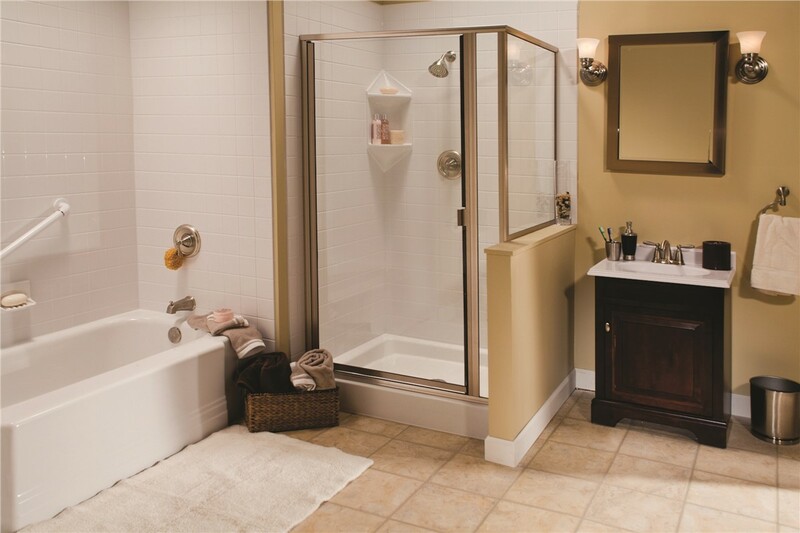 Replacement Showers: If your current shower is a mildew-ridden mess, our team will swap it out with a shower replacement made with a low-maintenance acrylic. 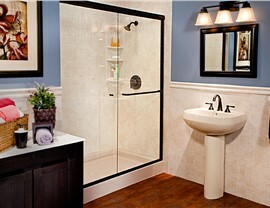 Shower Doors: We carry a wide selection of easy-to-clean shower doors—you’ll find the right style to fit your home’s aesthetic! 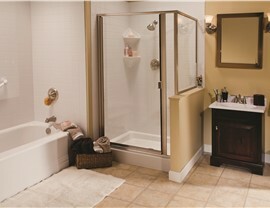 Shower Enclosures: From neo-angled to large and luxurious, we have shower enclosures to fit any space. Shower Surrounds: Replacing your dated tile has never been easier! Our state-of-the-art shower surrounds come in numerous pattern and color options so you can create a custom look to suit your tastes. Roll-In Showers: For those with limited mobility, our roll-in showers make for a convenient and comfortable bathing option. 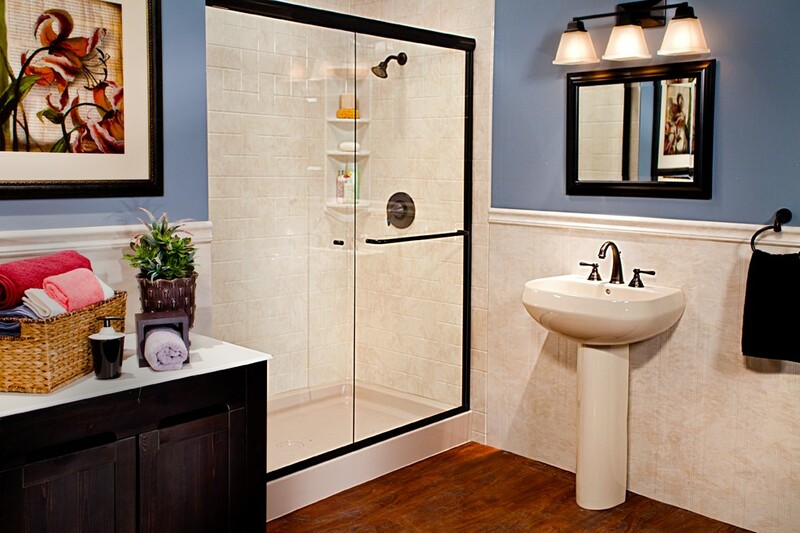 Breathe new life into your bathroom with a stunning shower remodel from US Remodeling Group. Give our CT shower installers a call to learn more about our specialty products or fill out our online form to request a free, in-home estimate today!